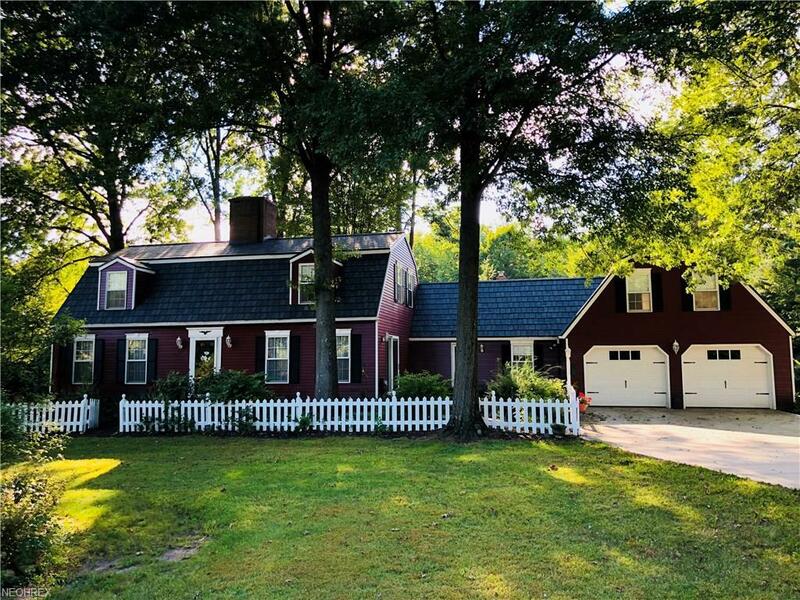 Dutch Colonial home situated on almost 10 beautiful secluded acres of mostly wooded land in Historic Westfield Center. 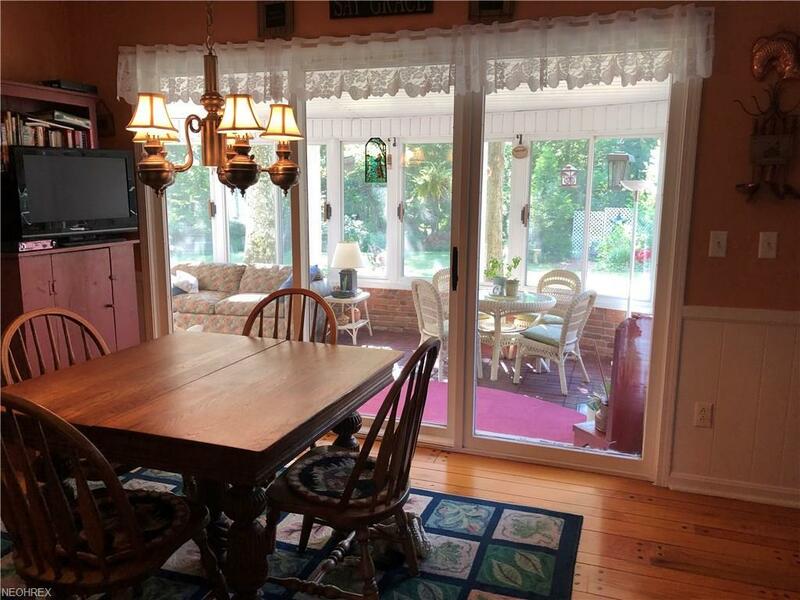 This 4 bedroom, 3 1/2 bath home is minutes from I-71/ I-76. 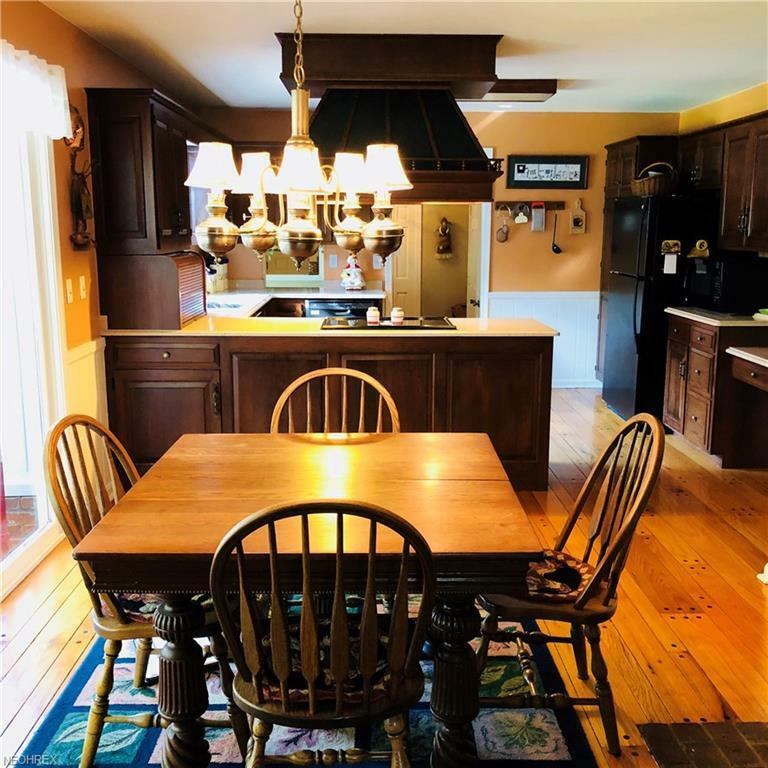 Special characteristics of this home includes a beautiful ( slate) metal roof with lifetime guarantee, Schrock cherry cabinets, quartz counter tops and wood floor in kitchen and a wood burning fireplace. Step out to a glass enclosed porch. 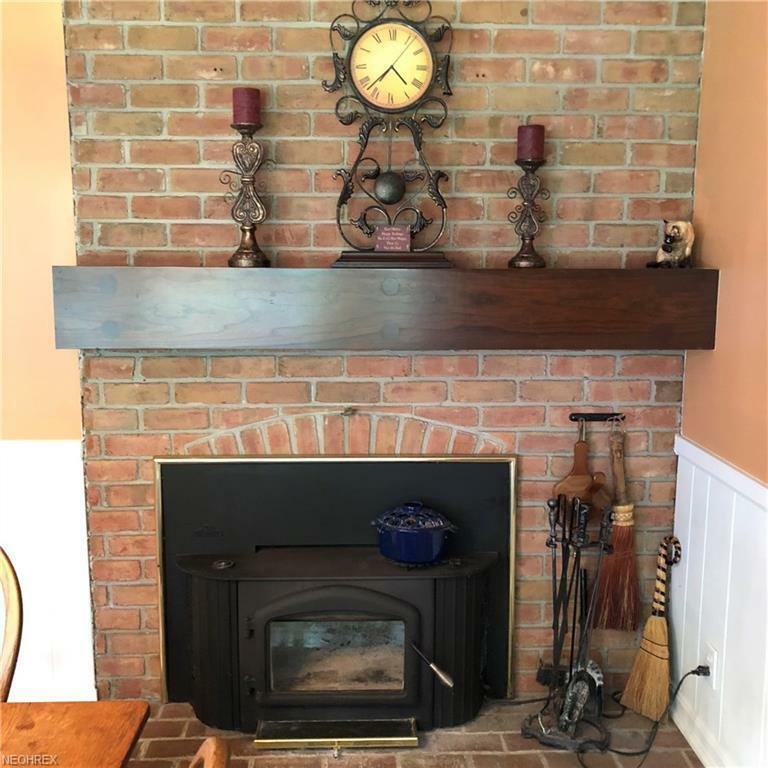 Enjoy the family room with it's gas log fireplace. The formal dining room has hardwood floors and a crystal chandelier. The spacious living room has a gas log fireplace.This Home has an abundance of closet and storage space. All three bathrooms have been updated. Waterproofed basement with a lifetime warranty transferable to new owner. Recently painted inside and outside. 30 by 30 barn also has a metal roof, 2 stalls and brick floor in part of it. Horse permitted. Could be a great barn for the car collector. If you are looking for seclusion and love the woods you don't want to miss this property. A rare find in Westfield Center.